Attorneys general of Idaho and Utah are calling on Donald Trump to increase cooperation with Morocco. Rabat – US attorney general of Idaho Lawrence Wasden and Utah’s attorney general Sean Reyes have co-written a opinion piece, emphasizing the role of Morocco as a leading counter-terrorism country. Published on December 14 by Salt Lake Tribune, the opinion piece points out Morocco’s steady support for the US’s security efforts in the MENA region. The opinion piece analyzes Morocco’s efforts in fighting cyber terrorism and criminal crimes, such as human trafficking. 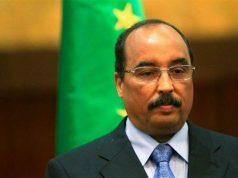 The officials also spoke about their meeting with the governor of the Dakhla province in Western Sahara. 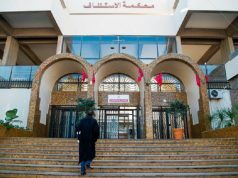 They highlighted that the region has “witnessed a variety of development projects” in recent years, hinting at Morocco’s increasing efforts to improve living standards and employment prospects for the region’s locals. Ryes and Wasden emphasized the credibility of Morocco’s autonomy plan introduced in 2007 to the United Nations. Both Attorneys general recognized that the autonomy plan received “large bipartisan support in the US Congress” as it represents a “win-win compromise solution” to the conflict. 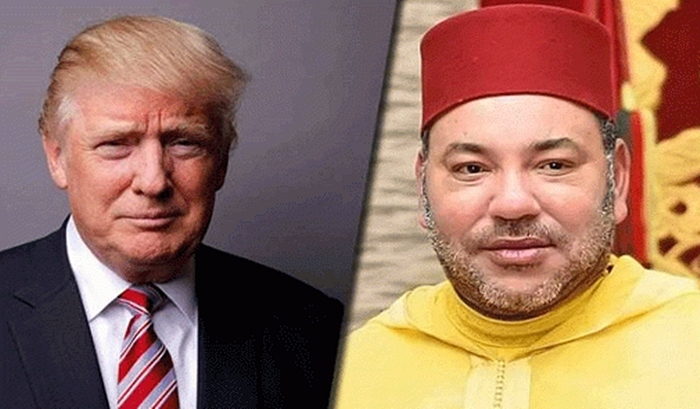 Arguing that Morocco is the US’s most reliable ally in the region, the American officials warned Trump’s administration against losing their North African ally. The US should intensify its support to Moroccan positions as no other countries in the region are as committed as Morocco to the values and interests that the US shares with allies, they said of the conflict in Western Sahara. Morocco’s efforts in countering terrorism and radicalization, “underscore the need for continued US support to help Morocco resolve the Western Sahara conflict,” the noted. For all the pro-Morocco sentiment in the opinion piece-and increasingly in conservative circles in the US-it is still unclear what they direction the Trump administration will take regarding the conflict. Last week, Bolton expressed frustration over the continuity of the conflict, criticizing the UN peacekeeping mission in Western Sahara, also known as MINURSO. “Ladies and gentlemen, 27 years of deployment of this peacekeeping force, 27 years and it’s still there? How can you justify that? I have got to know over the years the Saharawi people, I have enormous respect for them, I have enormous respect for the government and people of Morocco and Algeria, is there not a way to resolve it?” Bolton wondered with frustration. The officials also touted Morocco’s counterterrorism and the fight against radicalization as key assets that the US should take into account. According to them, the cooperation will deepen cooperation in both “military and security” between the two countries. 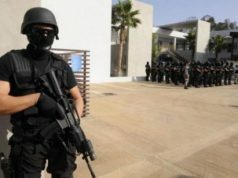 Morocco’s strategy to fight against terrorism has attracted interests among counter-terrorism experts worldwide. The North African country cooperates with a host of international security services, including in the US, Spain, and France. The opinion piece also recalled Morocco’s decision to cut ties with Iran over Hezbollah’s support for the Polisario Front. 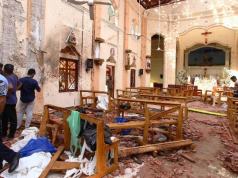 “This should not come as a surprise given that Iran has been seeking to destabilize a number of states, in an effort to weaken the U.S. allies in the Middle East and North Africa, and in so doing, creates a security risk to our friends and our nation,” the commentary added.